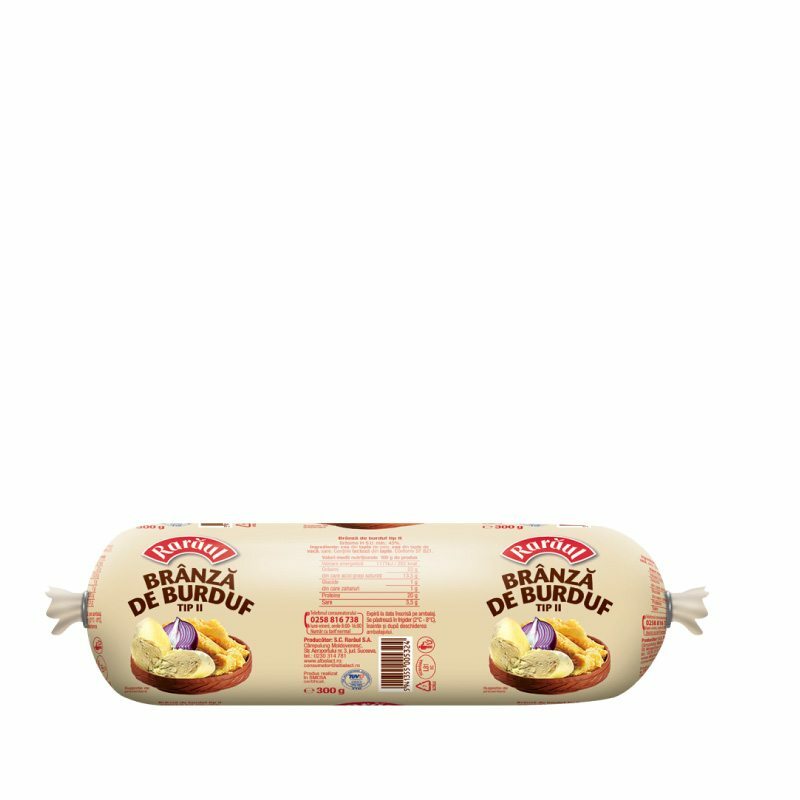 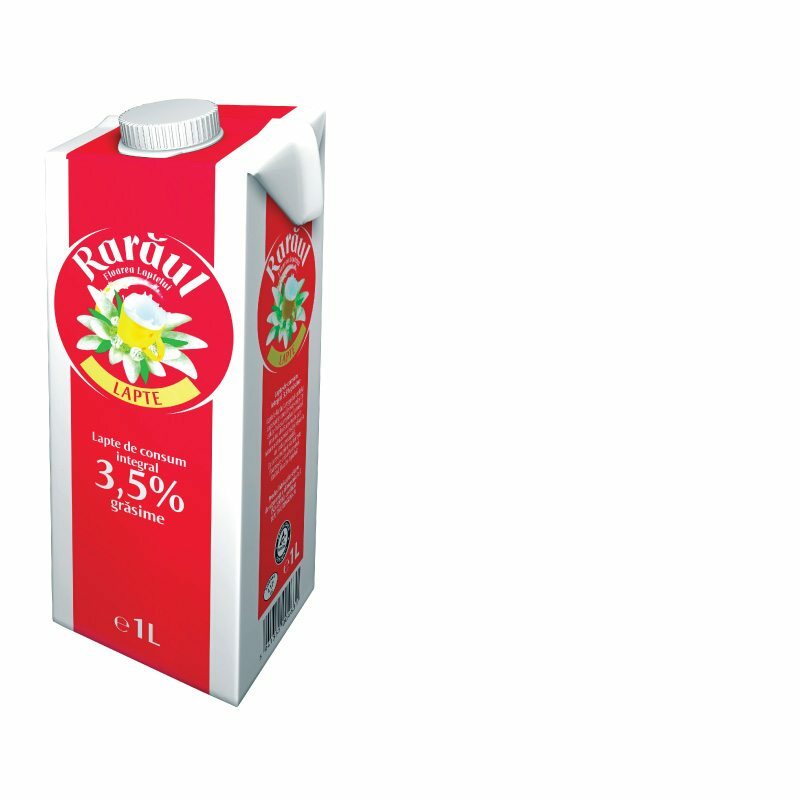 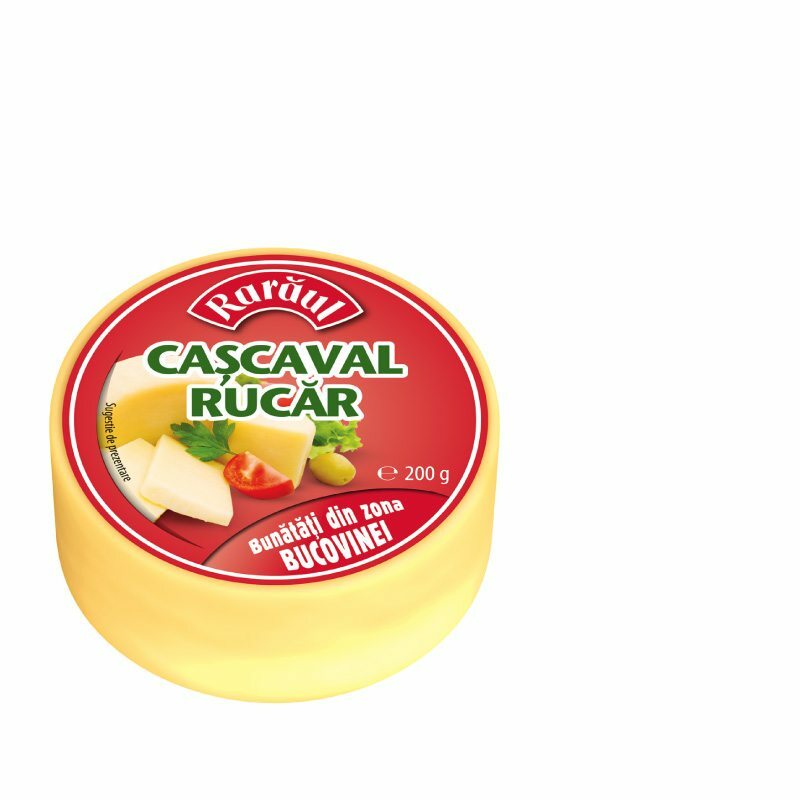 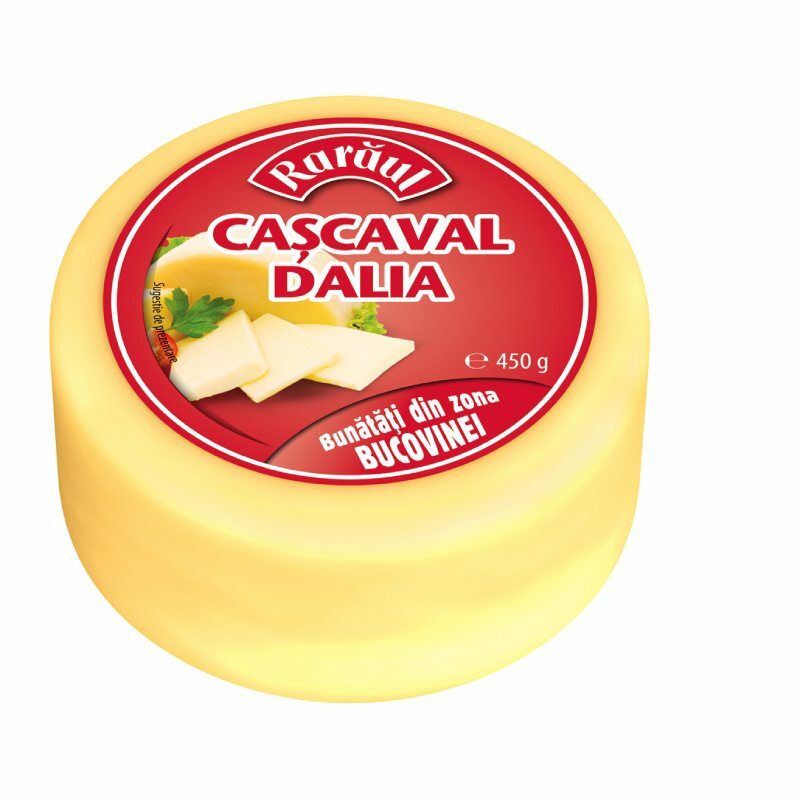 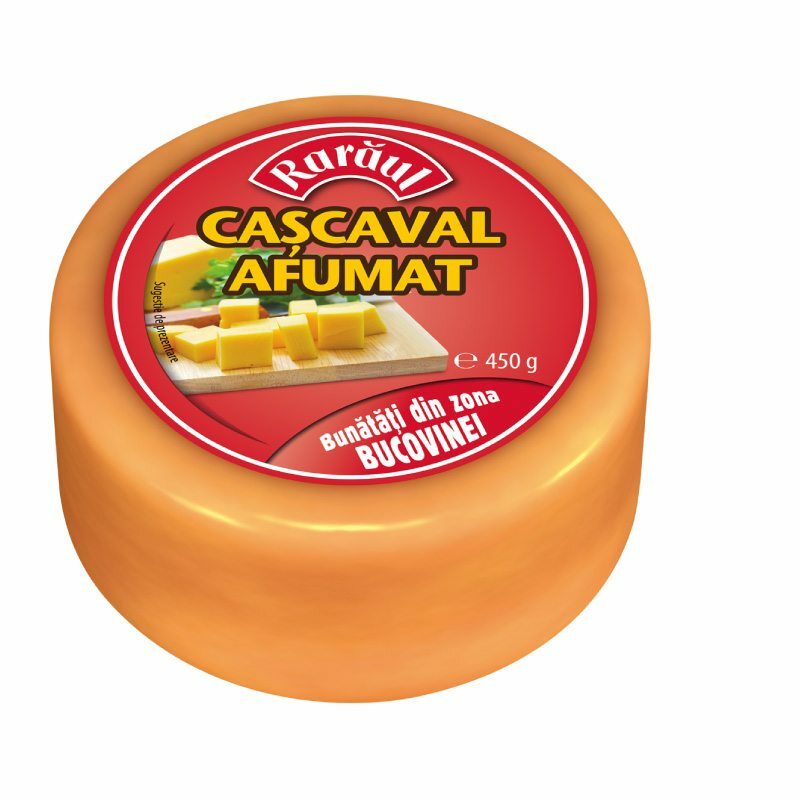 Rarăul comes from the heart of Bucovina, carrying along a history of more than 40 years in traditional cheese production. 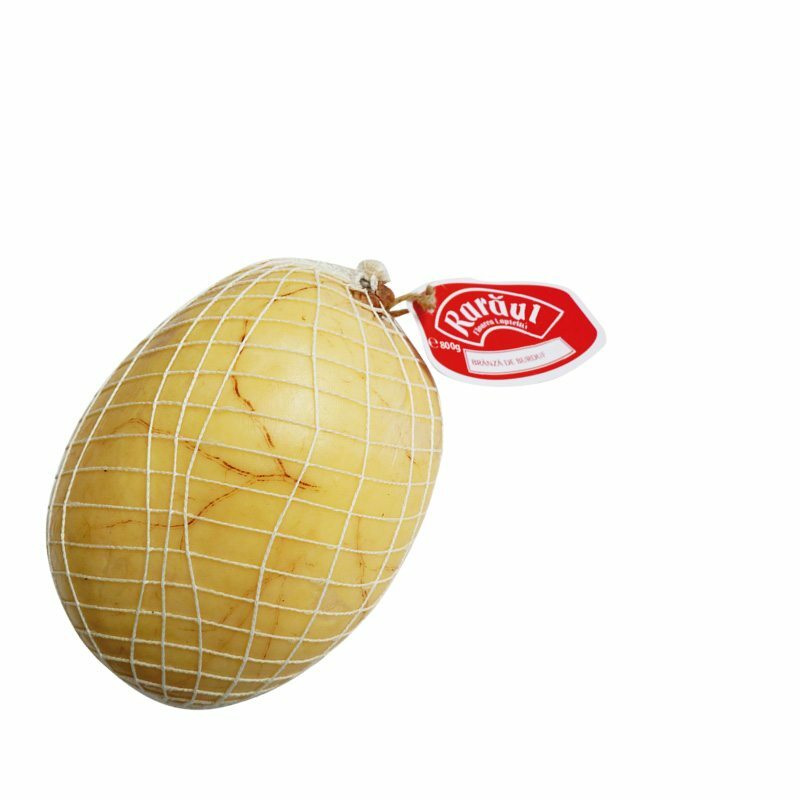 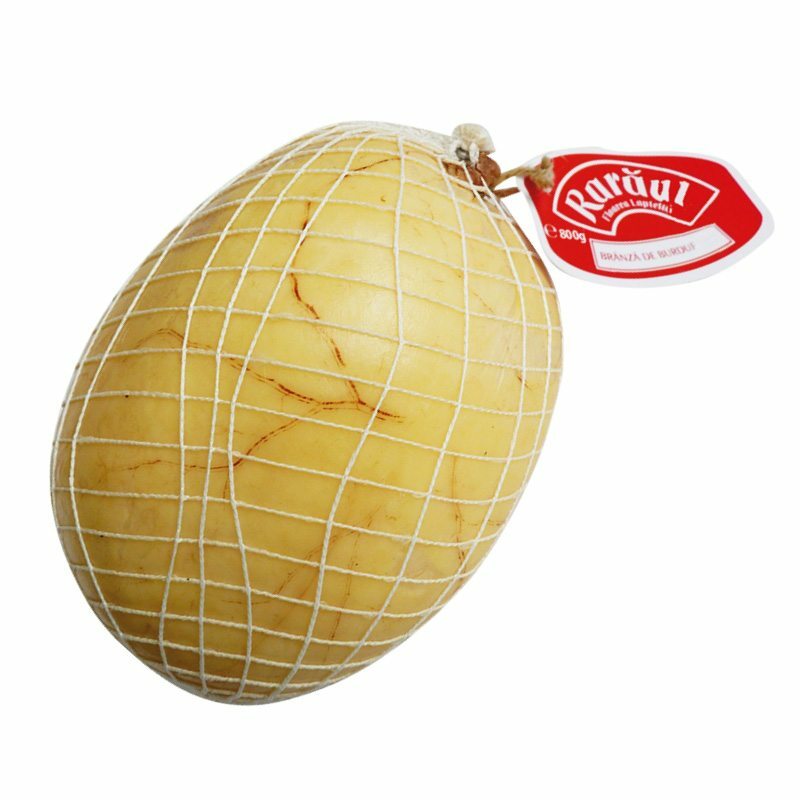 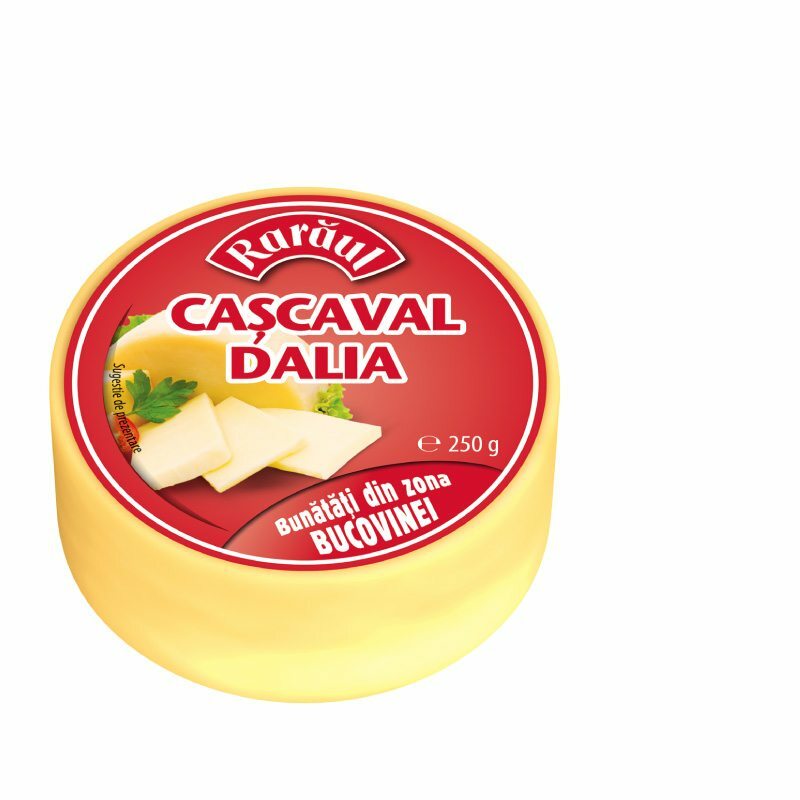 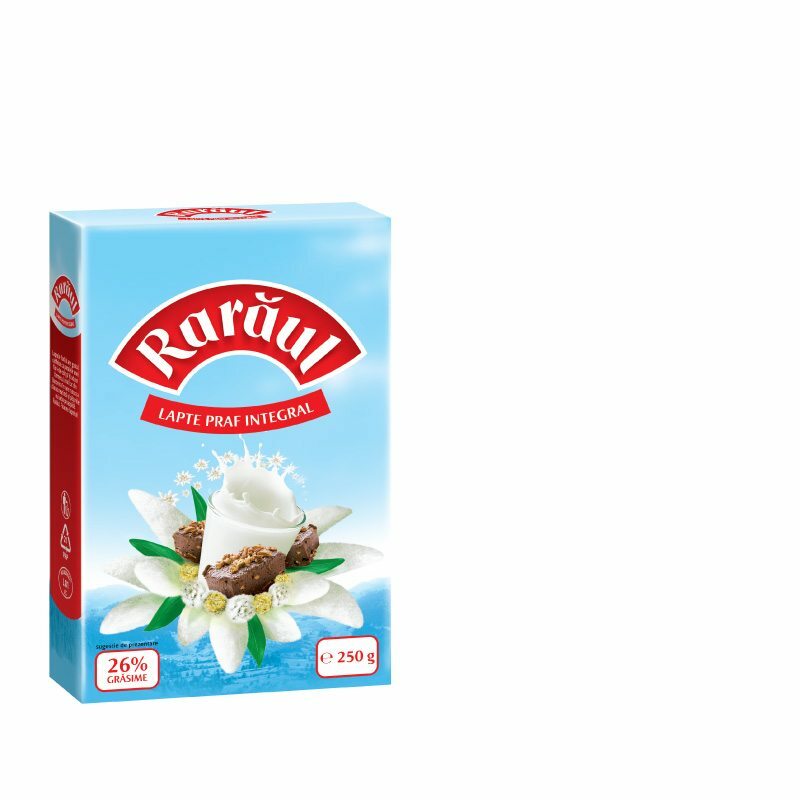 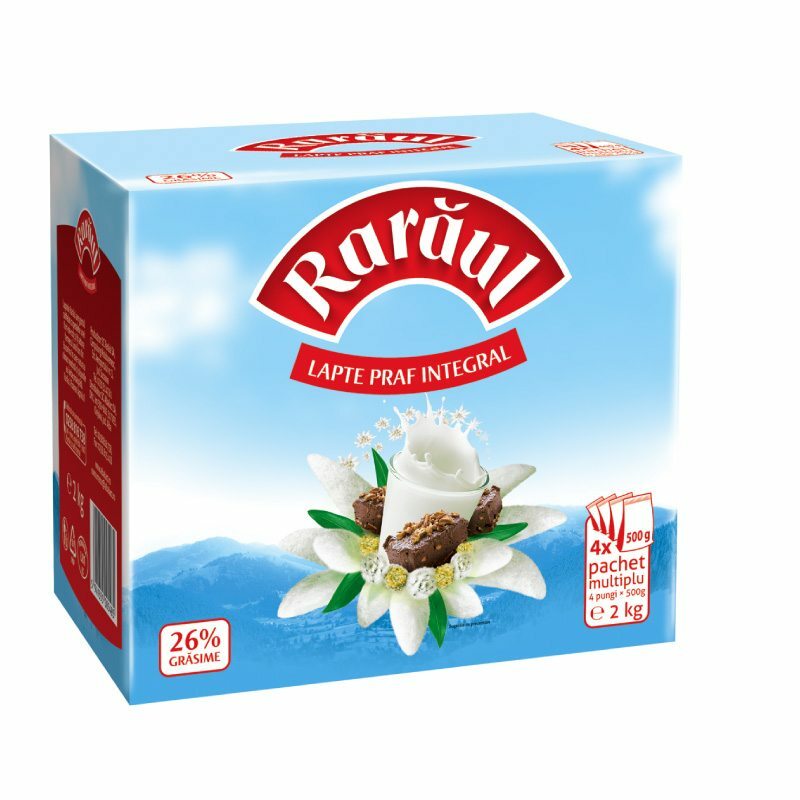 For some years now, since it was turned from a local into a national brand, Rarăul has enriched its portfolio with a full range of cheese produced according to traditional recipes which combine the experience and tradition on Bucovina area with cutting-edge technologies and quality. 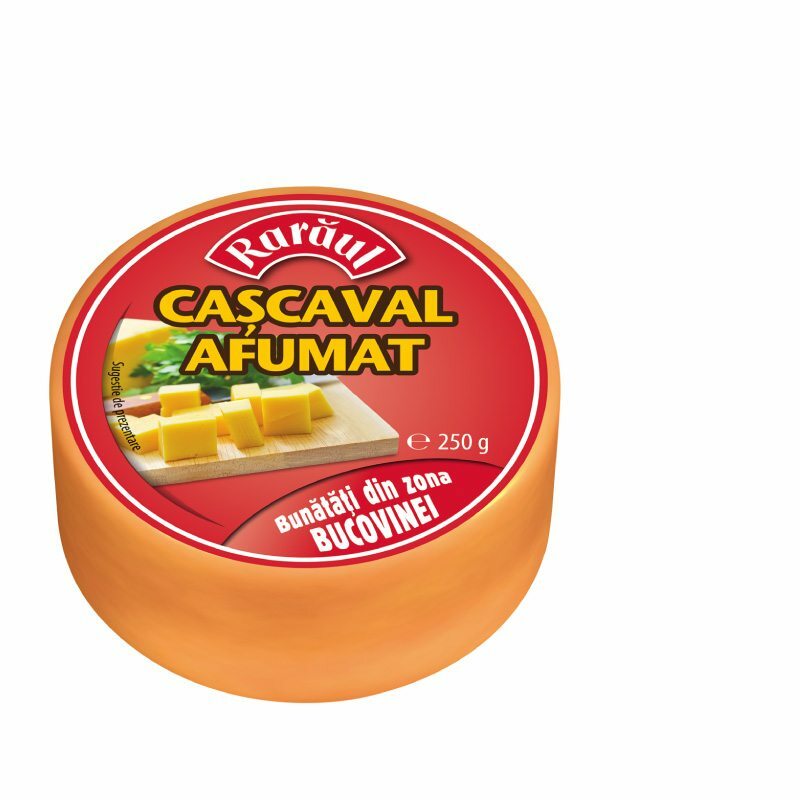 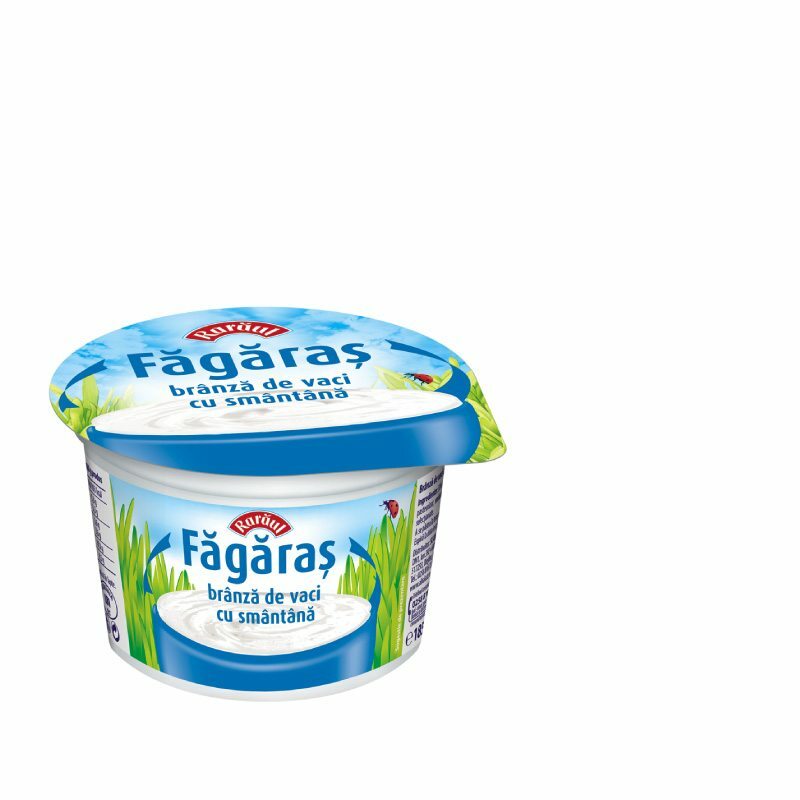 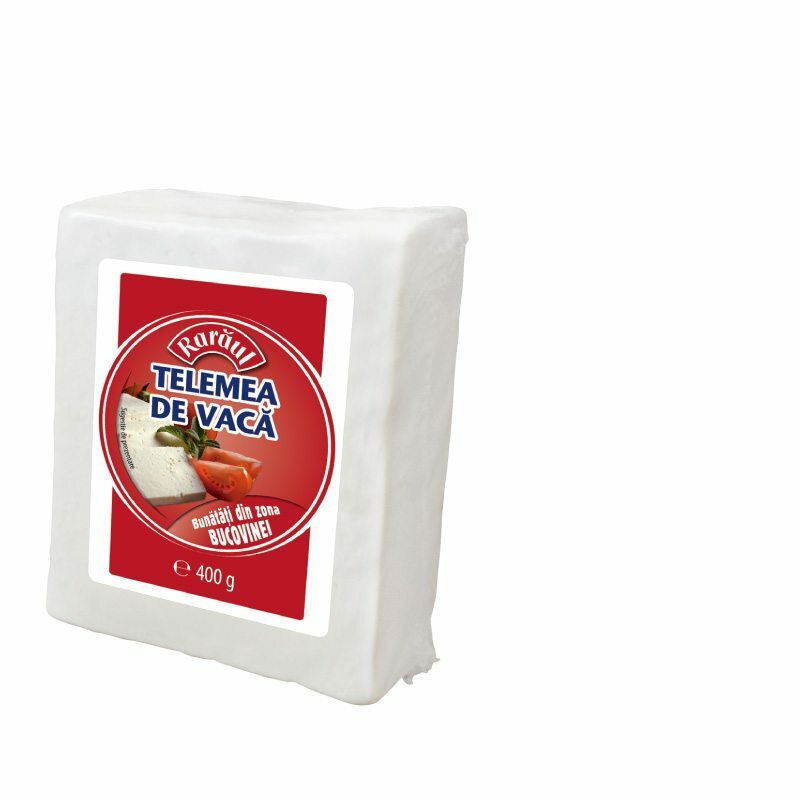 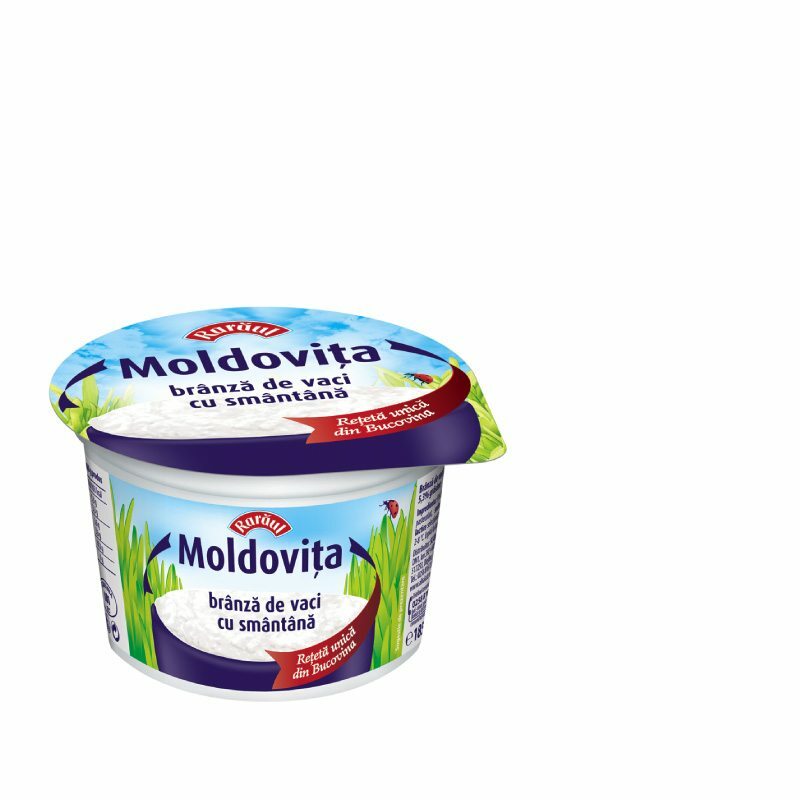 Moldovita cottage cheese, feta cheese, traditional sheep cheese, classical or naturally smoked yellow cheese are the specialties which seal in Rarăul whatever is most tasteful and authentic in Bucovina. 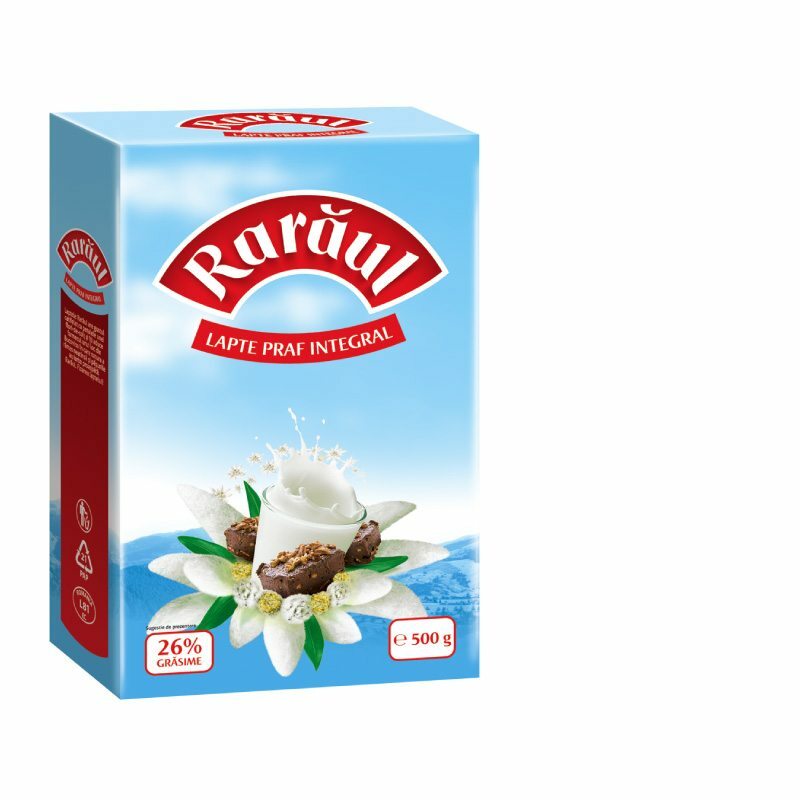 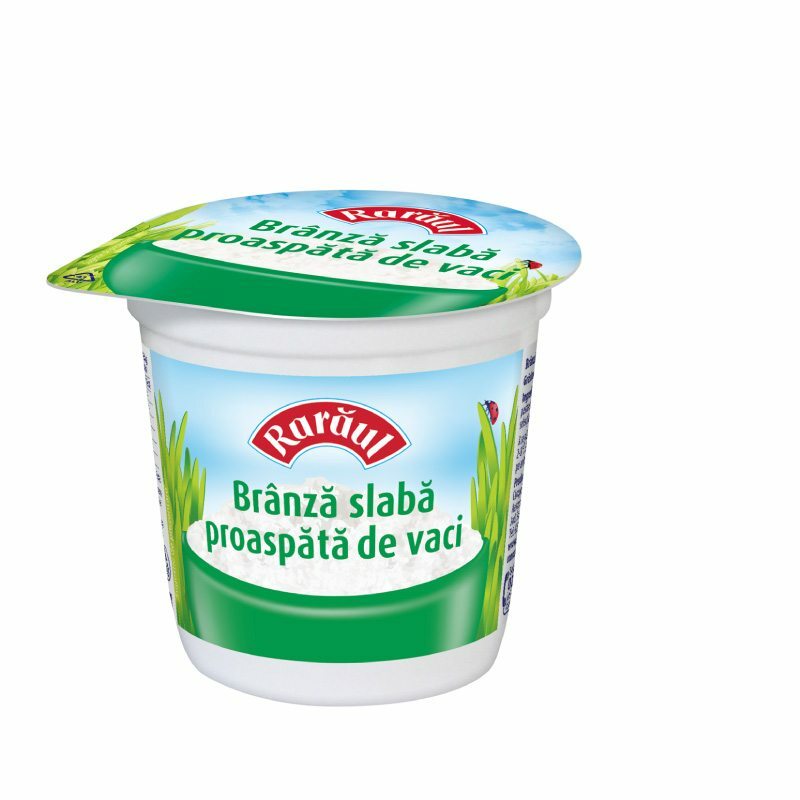 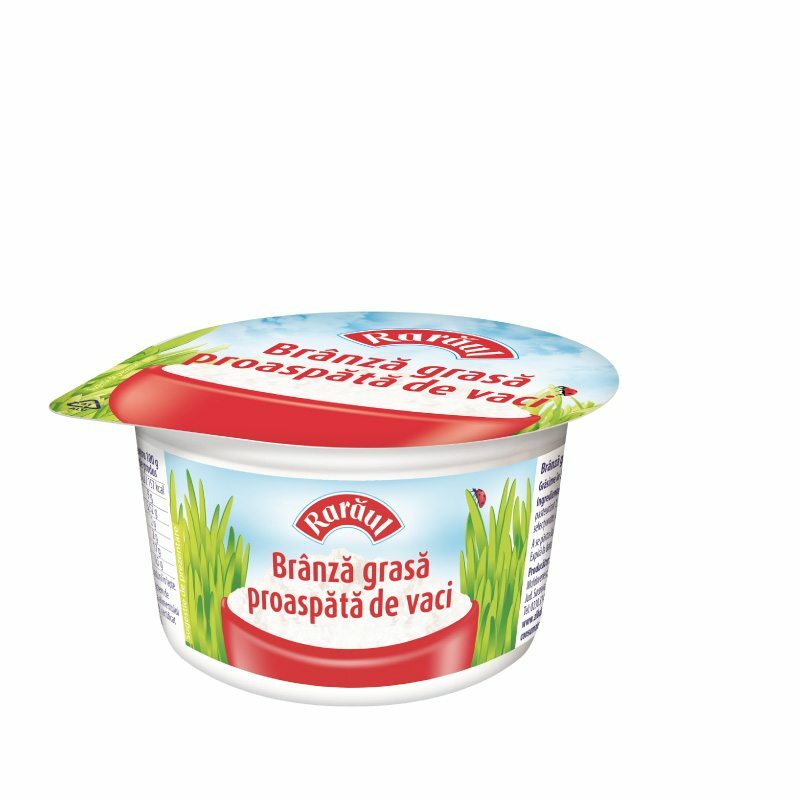 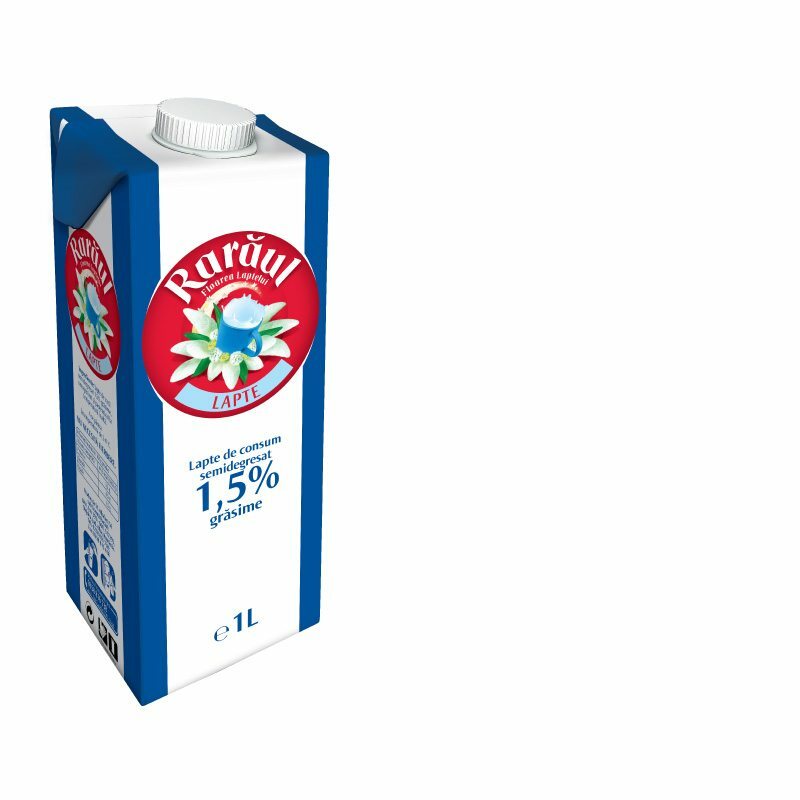 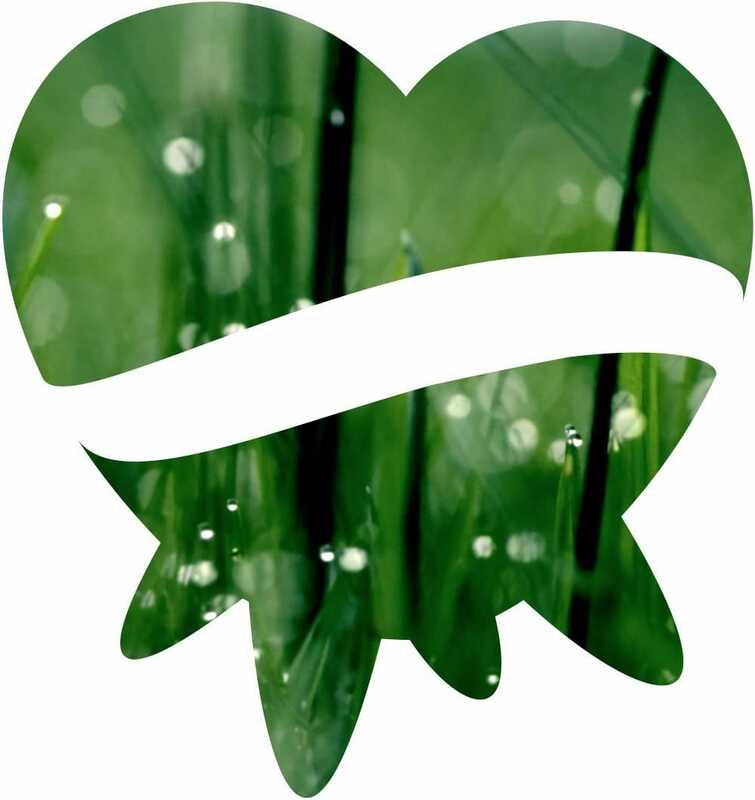 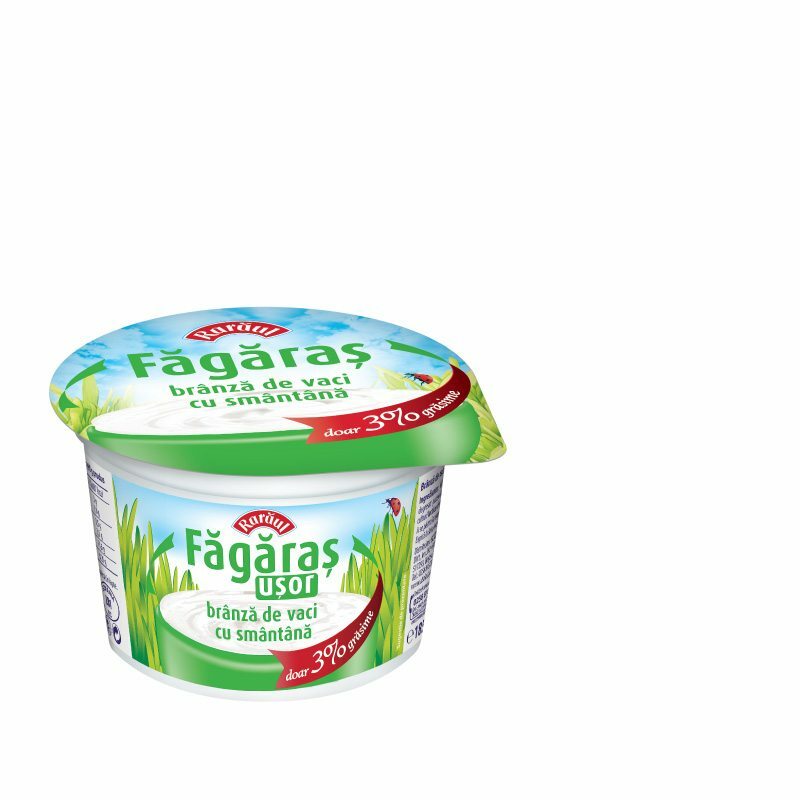 Rarăul speaks about genuineness, health, beauty, appetite and the joy of tasting the good milk from the land which stretches at the foothill of Rarău Mountain.